Something as simple and functional as a tablet should have a case that complements those things on those two exact fronts. 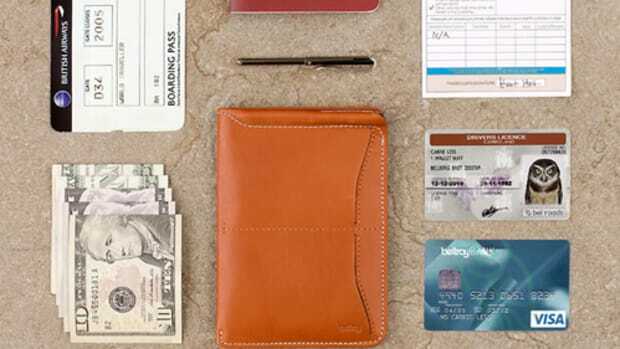 Bellroy&apos;s new leather sleeves tackle this with two new designs for tablets sized from 8-13 inches. 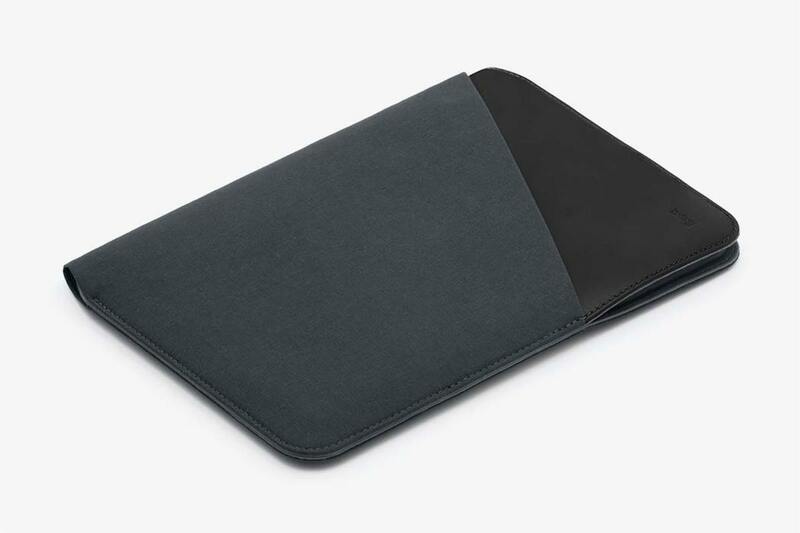 What they&apos;ve done is create a luxurious leather sleeve, but upped the ante with a clever magnetic closure system so you have quick and easy access to your device while a protective bumper shields it from impact. 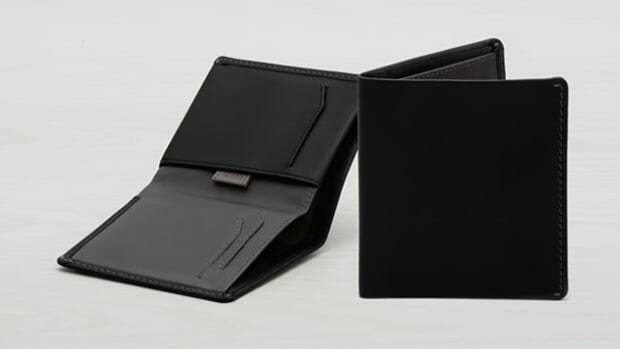 The larger of the two sleeves also has a pocket for accessories and a slot for a stylus. 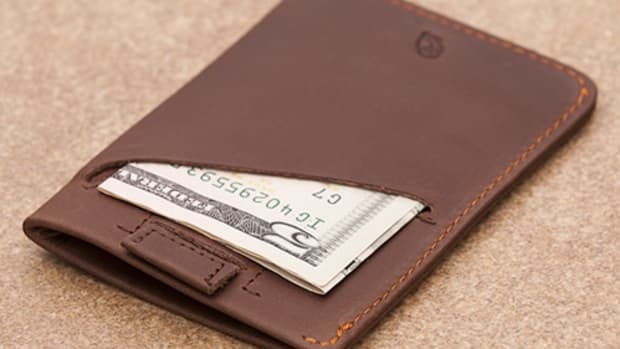 The functional wallet adds some high-tech protection.